Please after reaffirmation on mu husband case . 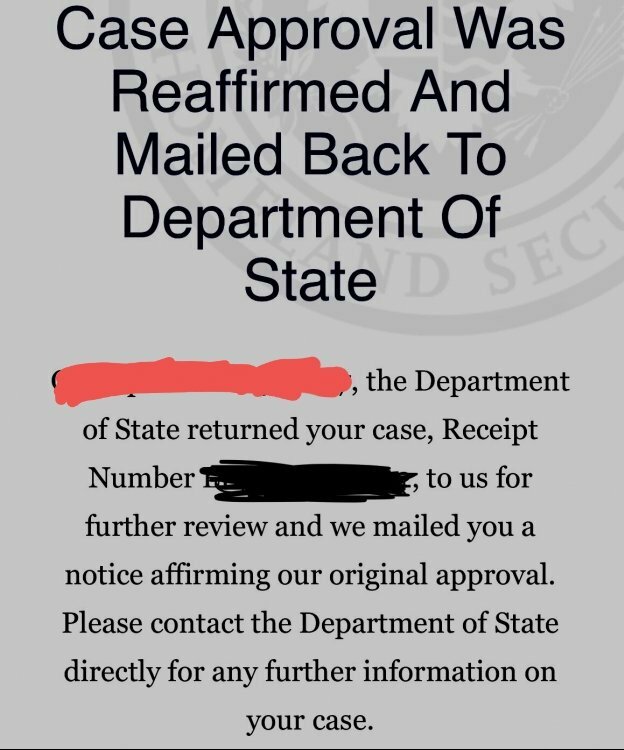 Should I can contact department of state and how long this process should takes .some people said call dos. And some said wait for interview . I'm lost. the US embassy will contact your husband good luck to you.